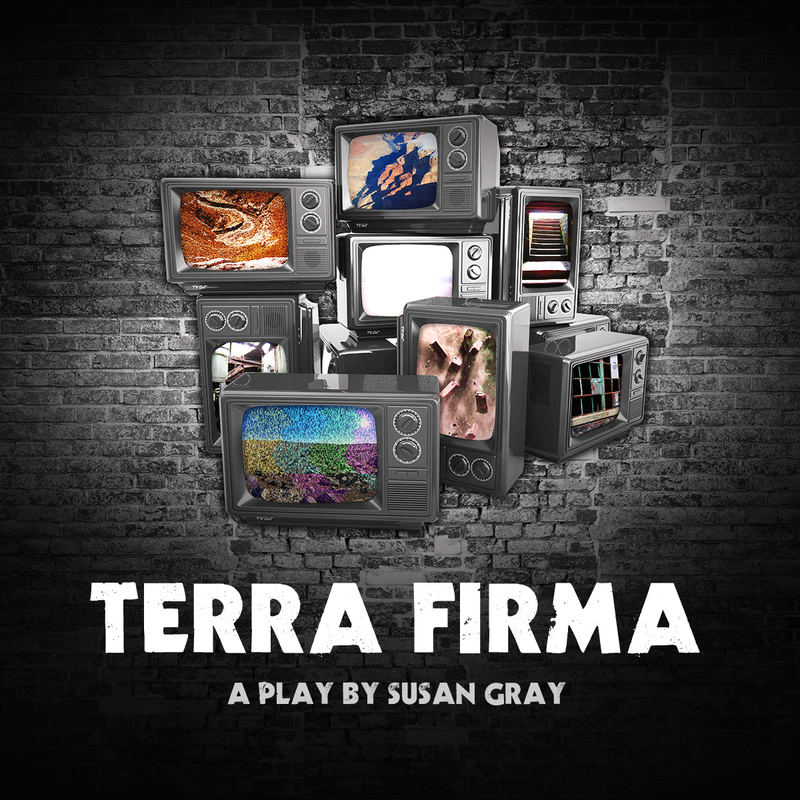 Terra Firma is back on stage! Following our rehearsed reading in February 2014, we’re back at the Etcetera Theatre for August 18th-20th at the Camden Fringe. Our original site (which we will be updating with recent details) is at http://www.terrafirmaplay.co.uk. To buy tickets for the show, please click here. Event Details and We’ve gone Social! Summer of Stars or Mars! New Year’s Party and New Season!